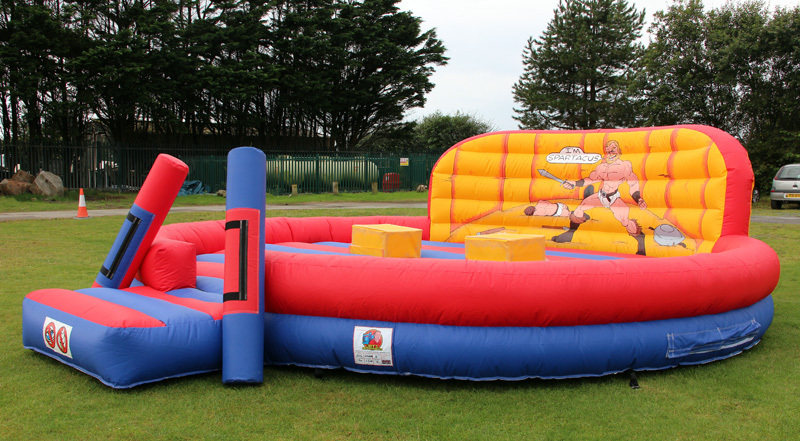 Unleash your hidden Roman with our new Spartacus duel. 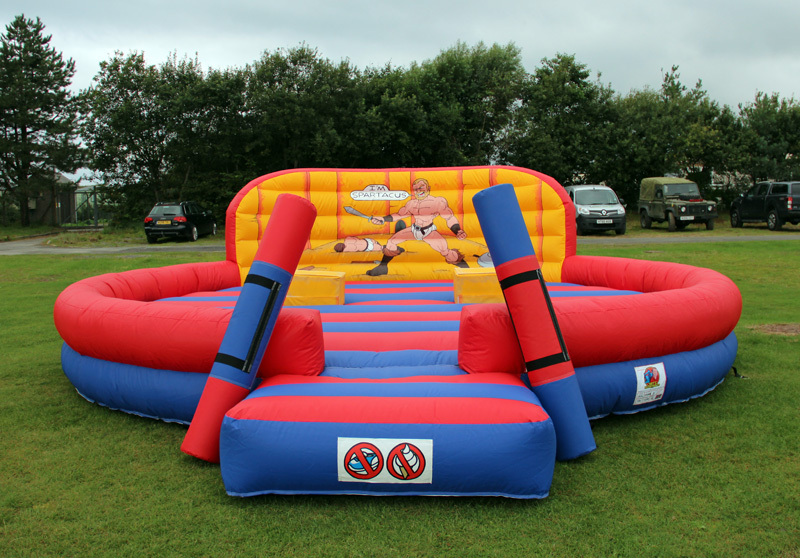 The circular inflatable bed is a real centrepiece (20 x 20 needed) and with padded helmets and pugel sticks your ready for combat. 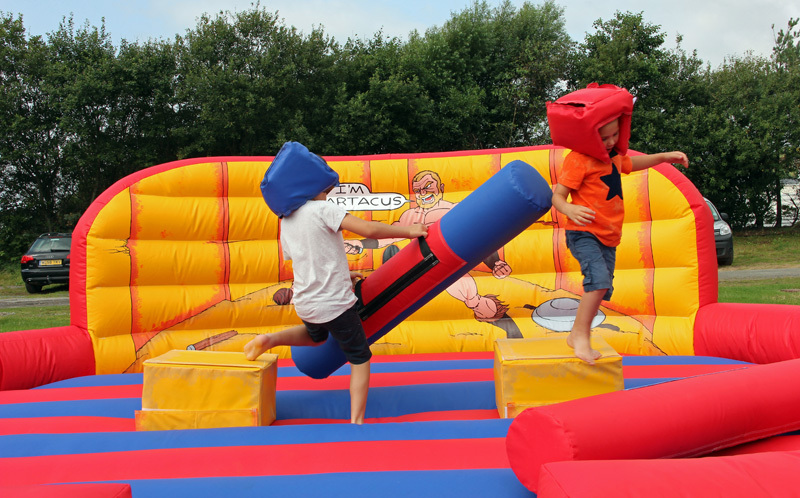 Victory is granted to the combatant who successfully topples his foe. 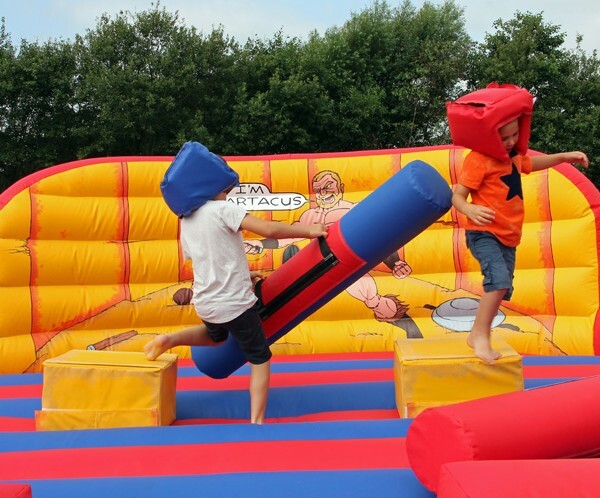 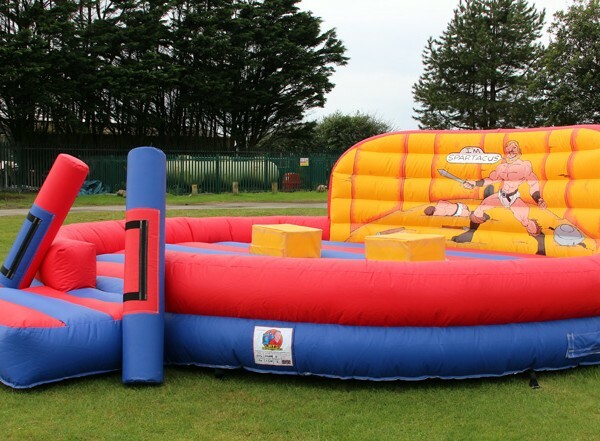 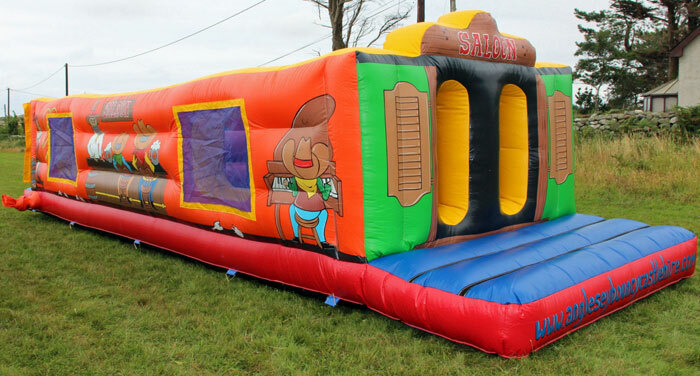 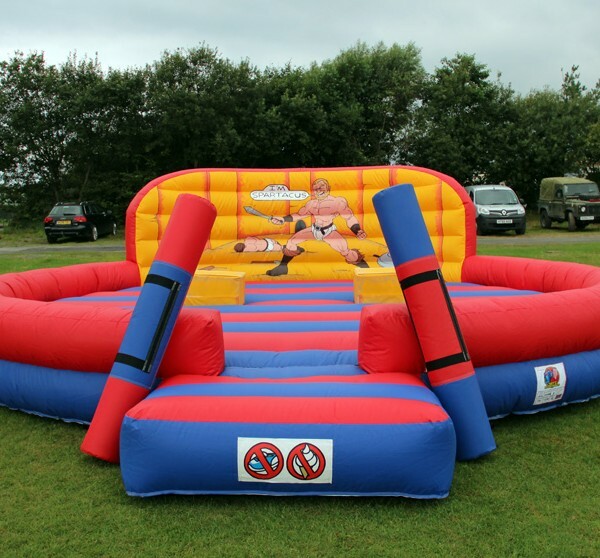 All ages can challenge and ideal for events, parties team building or fun days.